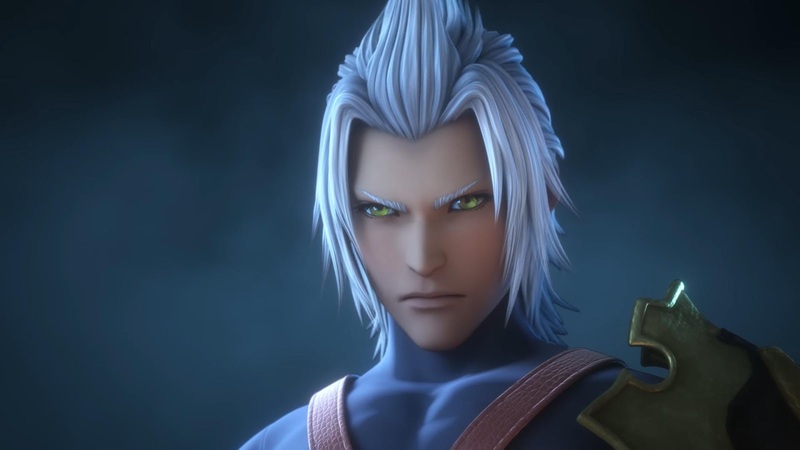 Warning: Kingdom Hearts spoilers included. 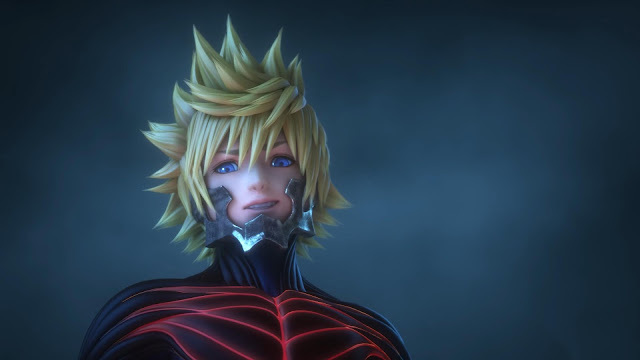 It's been some time since we received Kingdom Hearts news, ladies and gents. 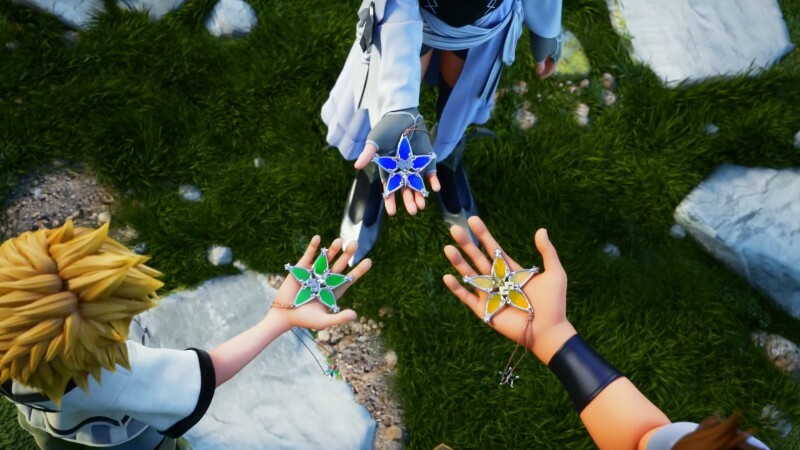 But finally, Square Enix has revealed the Kingdom Hearts Final Chapter Prologue Opening. (I don't care what anyone says, I can't help but love these titles.) And it is glorious. 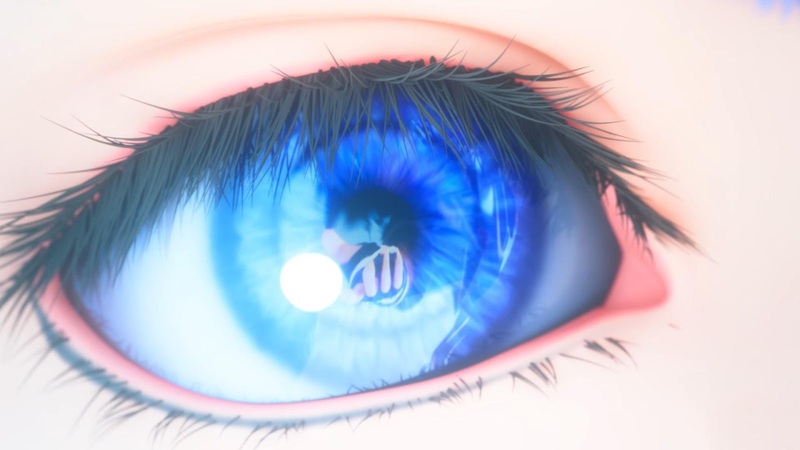 First Thought: these graphics are unreal!! Just look at the colors, the detail! 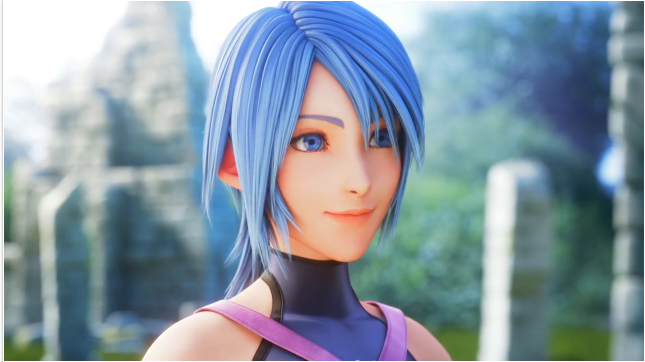 Third Thought: When Aqua smiles, the entire fandom sighs. It's been ten long years. 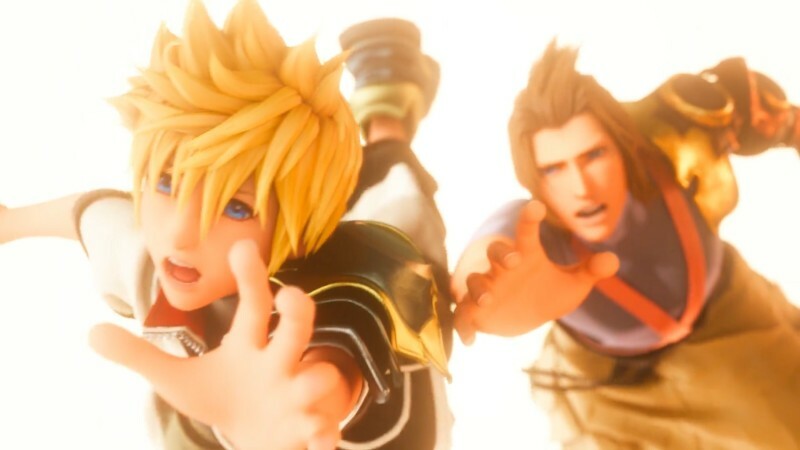 SAVE HER!! Fourth Thought: Aaaaannndd cue collective gasp. These possessed Ven and Terra scenes are brutal. The closeups are absolutely chilling. 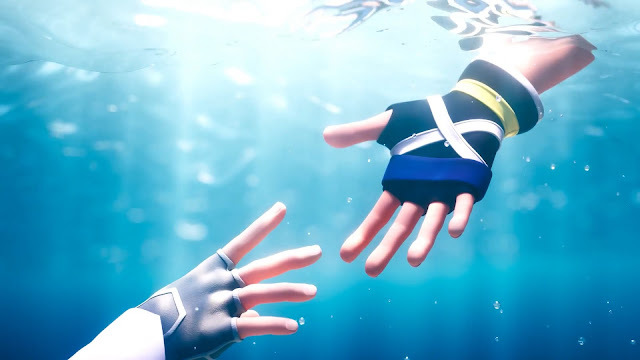 Fifth Thought: *peeks between fingers* AHHHH!!! Wait, is that Mickey? Well, it's about time! This mouse is on fiiiirreee. Seventh Thought: No. Don't you dare do it. 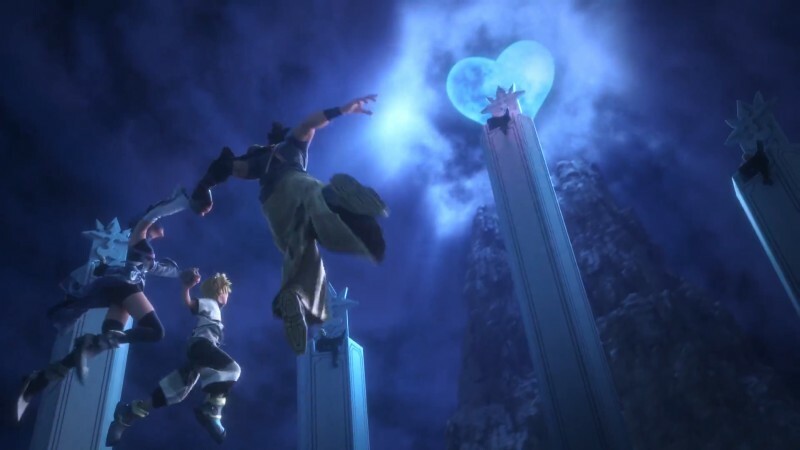 Eighth Thought: Am I going to be forced to relive Birth By Sleep's ending? Yes, yes I am. 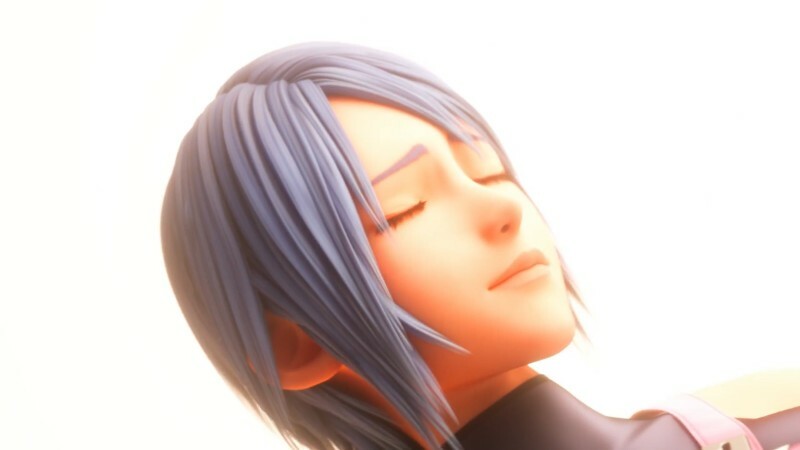 Ninth Thought: Aqua is just thinking, "I did my best." I'm just going to cry in a corner now. Eleventh Thought: All we can do now is wait for the barrage of Kingdom Hearts goodness next year. 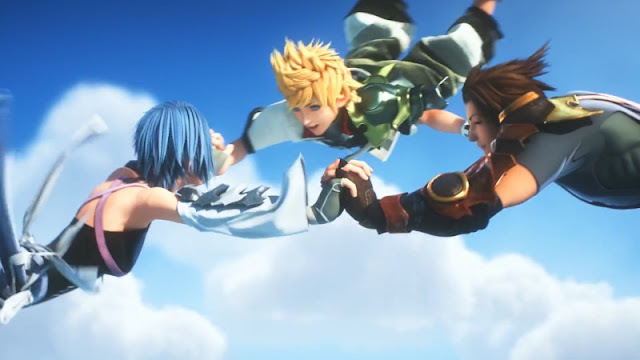 Kingdom Hearts 3 is on the horizon, but are you also looking forward to Kingdom Hearts 2.8? 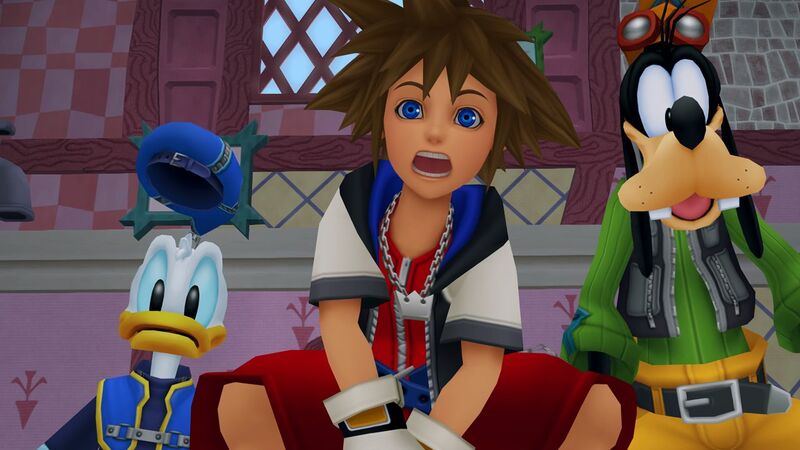 What about the re-release of Kingdom Hearts 1.5 and 2.5?